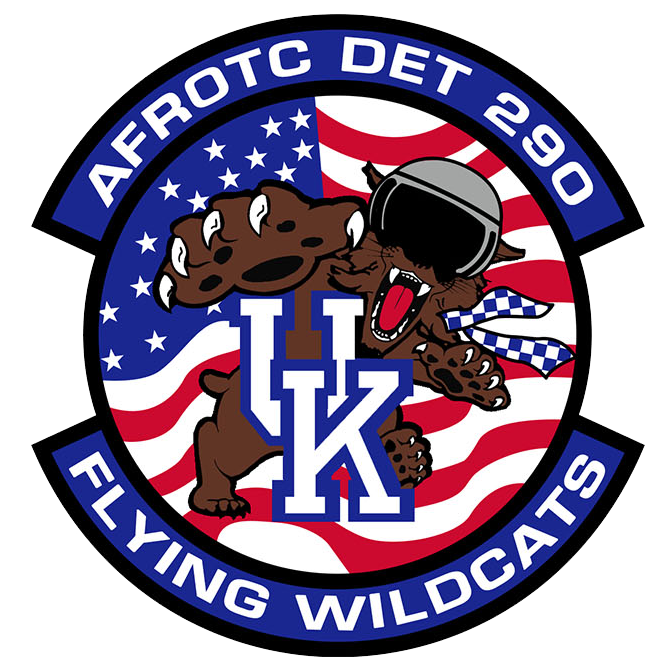 AFROTC Detachment 290 thanks all those who have come to inform our cadets on what it is like in the Active Duty Air Force. These fine men and women over the years have briefed on Enlisted Relations, Joint Relations and everything in between. Whether it is a Staff Sergeant or a General, we thank them for taking time out of their day to educate us and are honored to call them Flying Wildcats!